Sotaiseiriron is a Japanese pop group that formed in Tokyo in 2006 and belong to Mirai Records. 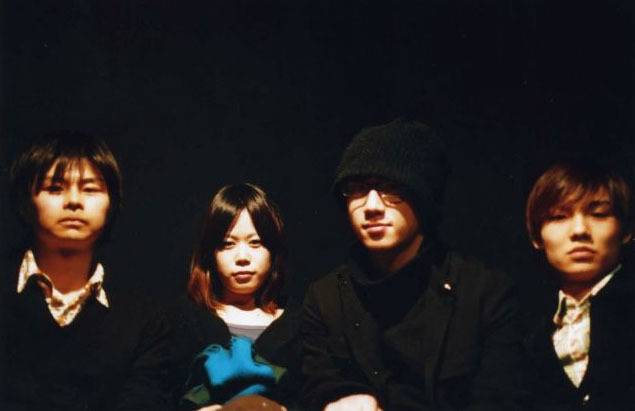 Their members are Etsuko Yakushimaru(vocals), Shuichi Manabe(bass), Seiichi Nagai(guitar), and Kensuke Nishiura (drums) who also works as a support drummer for the rock group Mass Of The Fermenting Dregs. Sotaiseiriron won the 1st CD Shop Awards. The awards are voted on by CD shop employees across Japan, reflecting the releases (both major and indie) that they most want customers to listen to. The winner of the grand prize was Soutaiseiriron’s first album “Chiffon Shugi,” released in May 2009.